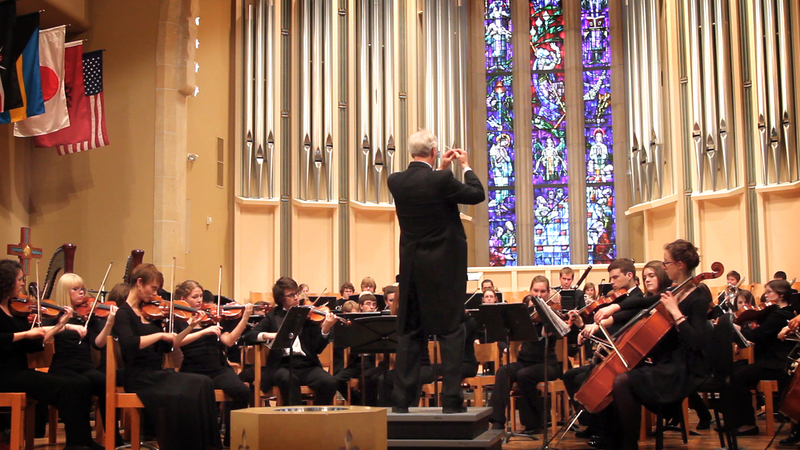 This April, the St. Olaf Orchestra performed Transformations of Darkness and Light, as a culmination of a week centered around the theme of Organ Donation and Transplantation. Click here to see the video recording of the first movement, and then look to the side menu on YouTube to see the other three. I can’t say exactly how I got to this site, but what a nice surprise! I’ve watched the STO archived stream of the entire concert a couple of times and am blown away every time. Pretty cool program!